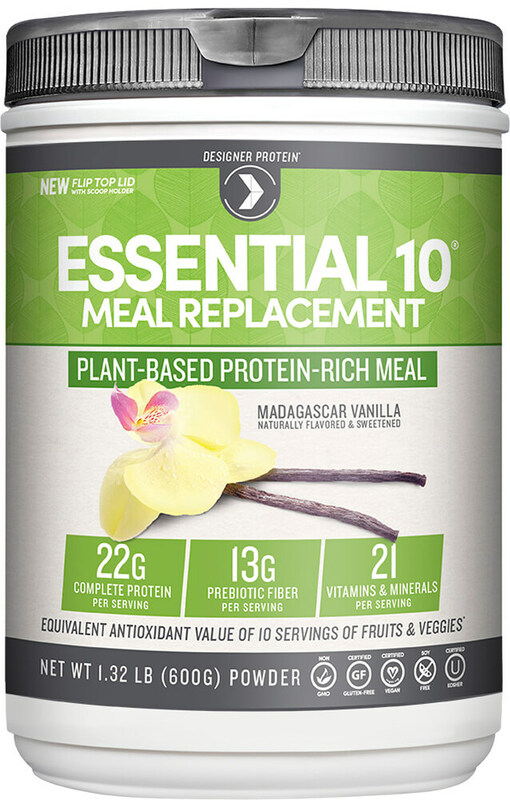 Essential 10 Meal provides the balanced nutrition of a healthy meal. 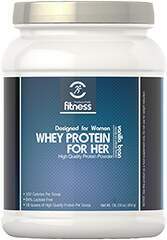 Use as a snack or to replace a meal. 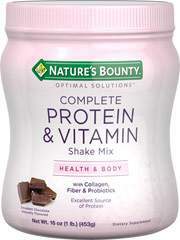 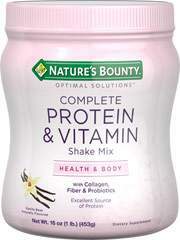 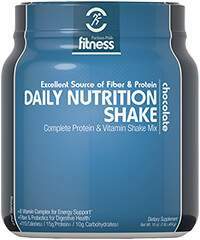 One serving provides 22 G (44% daily value) of complete, natural, Non-GMO, 100% plant base protein with all the essential amino acids.